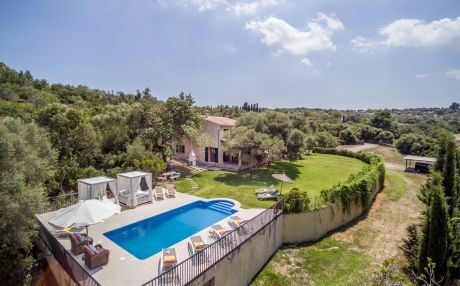 Are you looking for a holiday house for this summer? If you travel with your family there is no better option, renting tourist accommodation is the most comfortable way to stay if you are traveling with your family or with a group of friends. Pollensa is one of the most beautiful corners of the Balearic Islands. 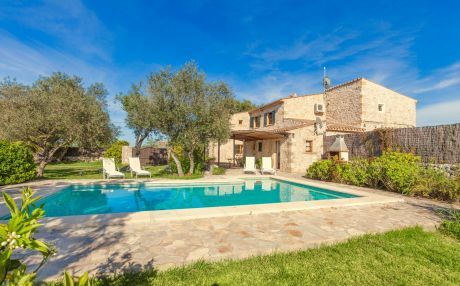 It is located north of the island of Mallorca and its fantastic Mediterranean climate, its natural beauty, its traditions, its gastronomy and its charming inhabitants, make this place a perfect holiday destination. Old town. 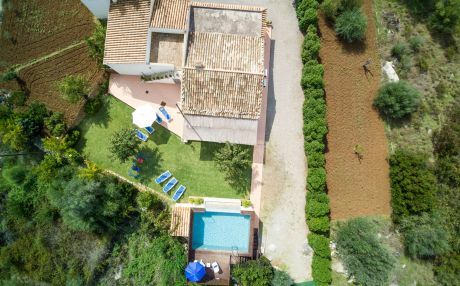 If you are staying in a Villa in Pollensa, you cannot leave without taking a tour of the historical area of the town, where you will find a set of narrow alleys and emblematic buildings. Being among them the small square of l'Almoin which houses Fuente del Gall, Convento de Sant Domingo, formed by a church and a cloister, and the Plaza Mayor where is the parish church built in the eighteenth century. Port of Pollensa. The town of Pollensa is located 13km from the coast so its beaches are a major destination. The Port of Pollensa is the tourist center, where you can find a wide offer of tourist services, restaurants, nautical activities and everything you could need to enjoy your holidays in Pollensa. You can plan your trip at your pace, without schedules, enjoying much more space, privacy and, what is better, it is much cheaper than reserving several rooms in a hotel. Find your villa in Pollensa and enjoy a dream vacation. Beaches. In more than three kilometers of beaches you can find different places to visit, some of them are a little further away but worth visiting, the most beautiful are Cala Figuera, Cala Murta, Cala de Formentor, Cala de San Vicente, Playa de Albercuix , Cala Boquer and Cala Molins. Sierra de Tramontana. If you like nature you cannot miss an excursion through this impressive mountain range that hides beautiful villages steeped in history and interesting traditions. Not only is there sun and beach in Mallorca: this is another of its main attractions. Calvario de Pollensa. After climbing the 365 steps that lead to the sanctuary, you can enjoy beautiful views of the Bay of Pollensa and Alcudia; you can also get in by car, but it does not have the same charm. It is a quiet and relaxing place in a typical Mallorcan environment. 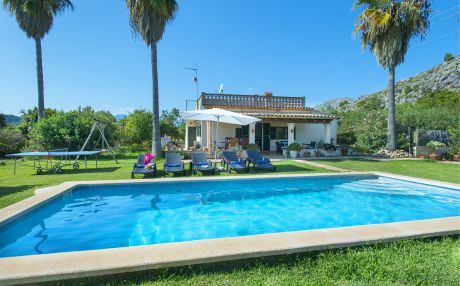 The answer is simple: on Tripkay.com you will find a wide offer of holiday houses, rental villas and villas with private pool in Pollensa. A perfect selection of tourist accommodations among which you will easily find the one that perfectly fits your needs. 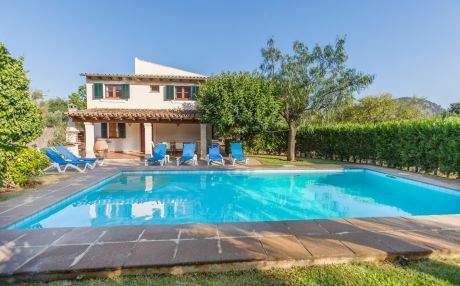 To find your villa in Pollensa, use our filter feature and select a villa near the sea, a country house in the countryside with or without private pool, choose the number of rooms, if you need a dishwasher, air conditioning, and much more! Once you get your results you can book in a quick, simple and safe way. Tripkay.com only works with the best accommodation providers and, after more than thirty years of experience in the tourist accommodation sector, we know exactly what you need. 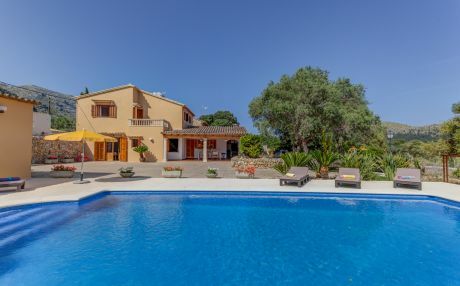 Come and book your beautiful villa in Pollensa now.